Dance Marathon. A place full of festive action and excitement for its members. The activity Short Hair, Don’t Care pushes the event’s uniqueness to the next level. 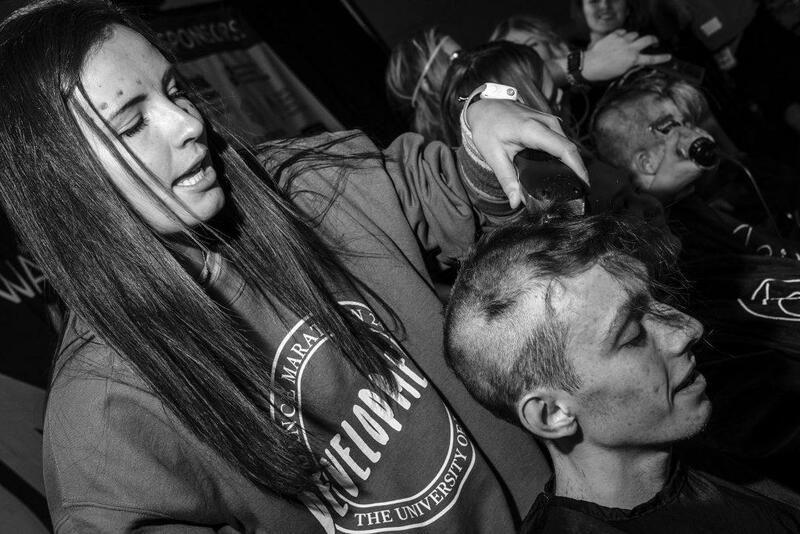 It is an ongoing tradition for members to donate locks or their entire head of hair so that it may be used to create wigs for those with cancer. Though only a handful of DM members volunteered this year, those who do have a mission to give so someone else can live in less pain.